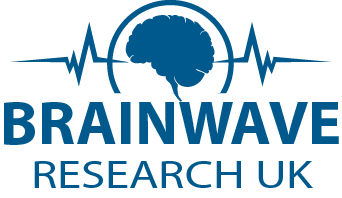 Yes, brainwave entrainment is safe for the general population. The technology encourages what the brain does naturally - to synchronize its dominant brainwave activity with external stimuli. It has been used for nearly a century using strobe lights and/or sound to treat various psychological and physiological disorders. However, because of the pulsating nature of the tones, individuals who have epilepsy or are prone to seizures, are pregnant or wear pacemakers should NOT use the technology.